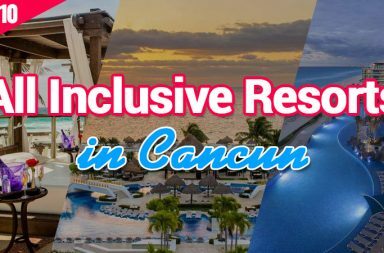 If you are starting to plan your vacation and you are thinking to go somewhere to find beautiful beaches, places to relax or to party, to have fun or to explore a lot of amazing natural wonders, but you don’t know where to go you should read this article about Cancun Holidays. 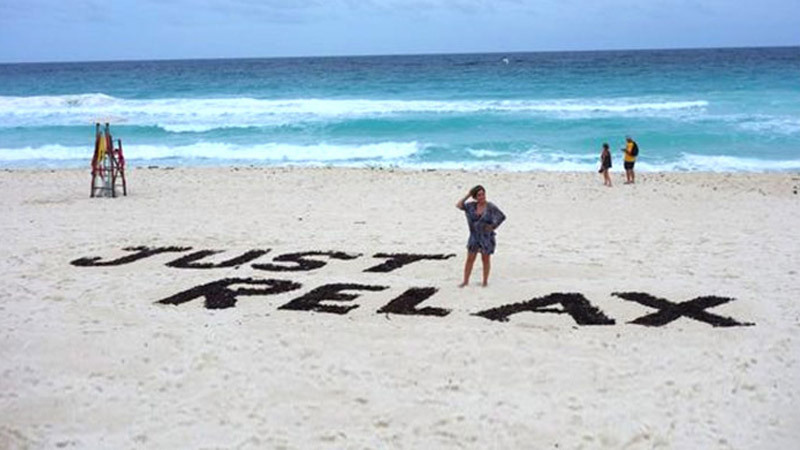 The Yucatan can be the beach holiday of your dreams. All those photos of long white sandy beaches and turquoise sea are not only fantastical creations for advertising, but they were found along the east Mexico, the Yucatan Peninsula. 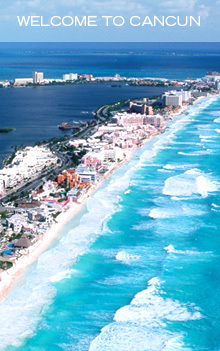 Cancun is located on the South East coast of Mexico, on the wonderful Yucatan Peninsula. The Yucatan Peninsula is composed of 3 Mexican states: Yucatan, Campeche and Quintana Roo. 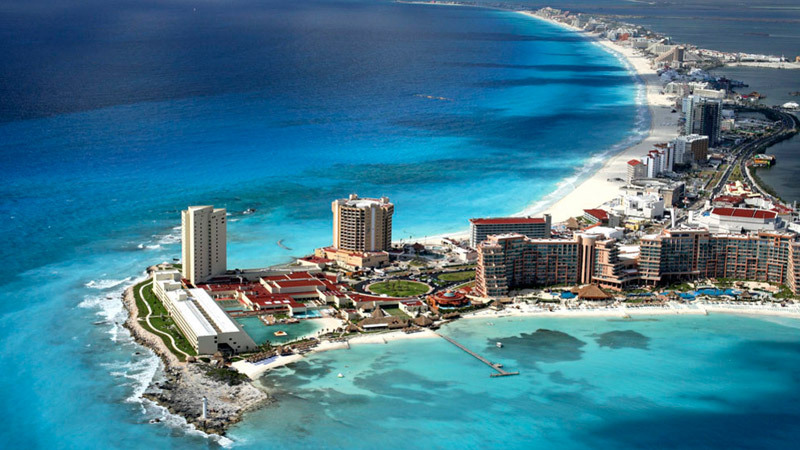 Cancun is in Quintana Roo state and also is a part of the Caribbean coast resort band known as the Riviera Maya. The Yucatan Peninsula welcomes every year more turists than any other part of Mexico having a wide variety that attracts any type of turist with a mix of elegant resorts, beautiful beaches, rustic inns, ancient Maya culture and a lot of adventures, miles of coastline beaches, warm weather and a location very close to the United States. The history of Yucatan has left undiscovered mysteries and ruins that attracts tourists for exploration. The peninsula has an area of 84,000 square miles, it doesn’t have surface water and has about 1,000 miles of shoreline. 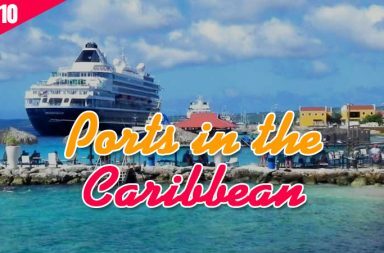 The main points of interests are: Cancun, Playa del Carmen, Cozumel, Isla Mujeres and Maya ruins that are found in Tulum and Chichen Itza. A new point of interest is Chicxulub Crater where 65 milion years ago, according to the new theories, the largest meteorite hit the Earth causing the extinction of the dinosaurs. That’s interesting, right? 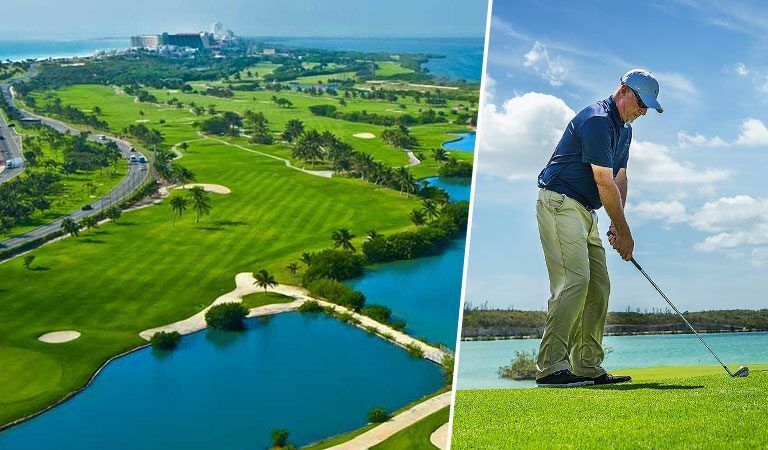 If you want to discover Mexico’s most wonderful beaches or you want to feel how a mexican holidays are, while enjoying best shopping experience, Cancun is your destination. 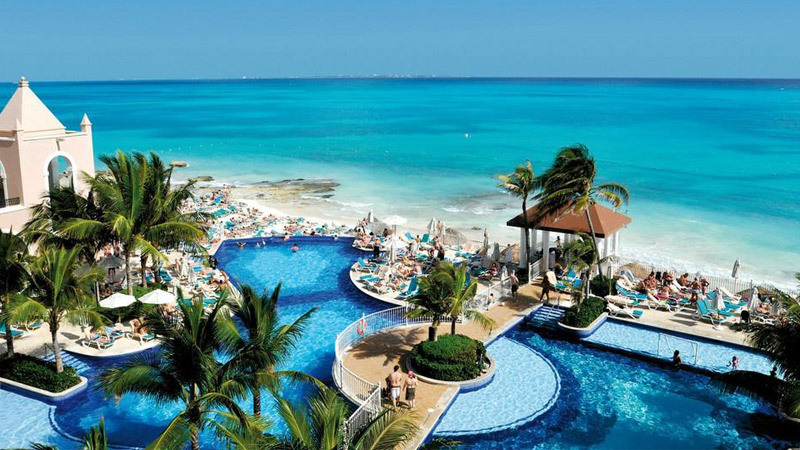 Mexico’s most popular beach resort, Cancun, located on the north of Yucatan Peninsula is the main reason people go on holidays in Mexico. 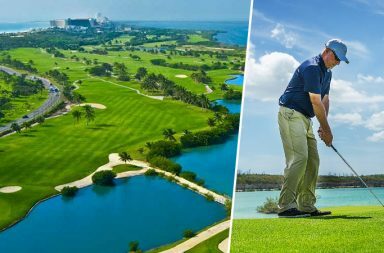 It offers an unique combination of dreamy beaches, exquisite resorts, nearby shopping centers, different dining types, and wild nightlife. Downtown or Ciudad Cancun is the city on the mainland, where the community lives. 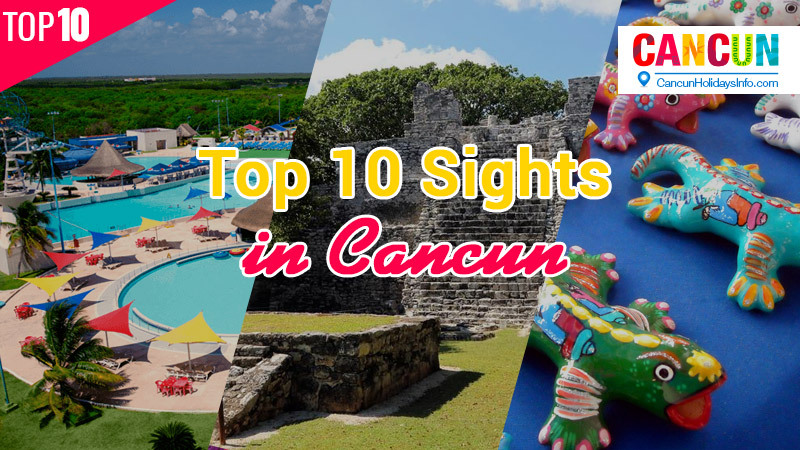 Cancun is very close to the islands of Cozumel and Isla Mujeres that makes it a great departure point for short trips or a vacation within the holidays. Cozumel’s offshore reef is one of the most wonderful coral reef system in the world, that attracts many divers every year. Isla Mujeres, aka Island of Women is one of the backpackers favourite that has a beautiful old tourist town. It also has excellent fishing and diving opportunities. 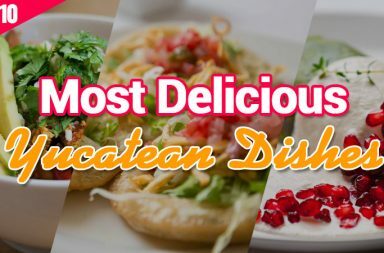 The resorts from Yucatan Peninsula enjoy sun-drenched and moderate winters, but many visitors come on holidays when the weather at home is cold. Anyway, there are 2 main climatic seasons: rainy and dry. The rainy season is from October to April and consists in tropical showers that can last from a few minutes to a couple of hours. The dry season is between May and the middle of October. In the summer (July/August) the temperatures during the day are around 32°C / 90°F and the water temperature is around 29°C / 84°F. In the winter the temperatures during the day are around 28°C / 82°F and the water temperature is 26°C / 79°F. Basically there are two principal travel seasons: High and Low. The High season is between mid December till Easter, and the Low season is after the Easter till mid December. 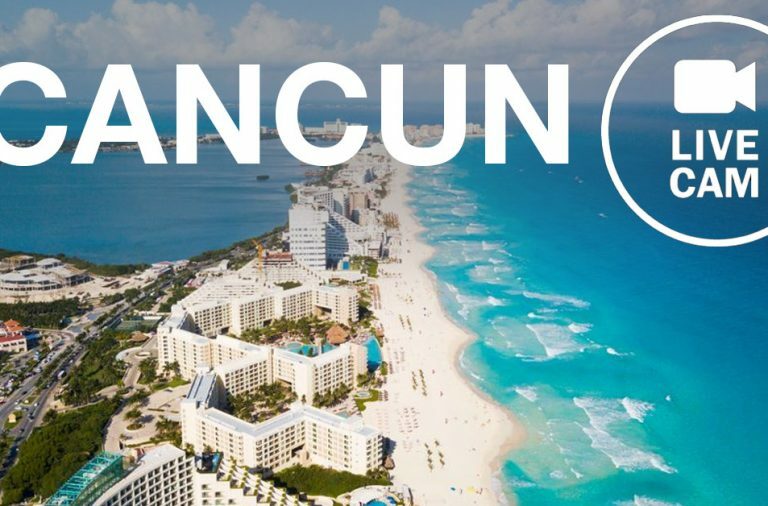 In the Low season the prices can drop even 50%, while the highest prices for holidays in Cancun are during July and August and on Easter and Christmas. During the spring break, in March/April, there is a high density of college students, so you should avoid this part of the year if you don’t like party crowds. 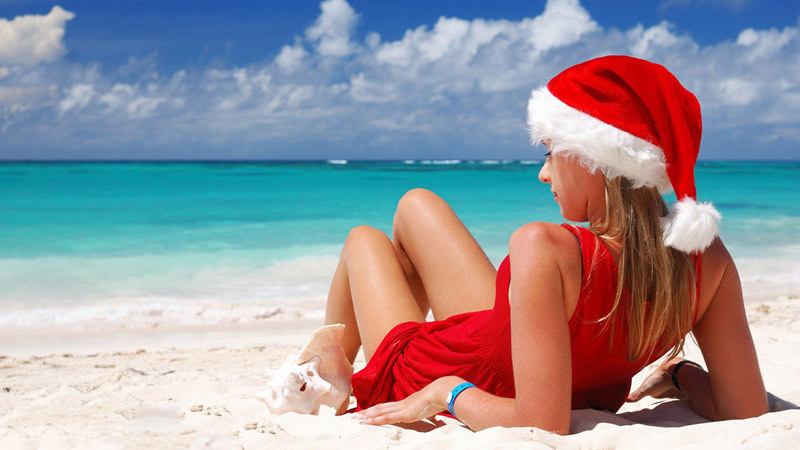 The best month for Cancun holidays is in November. Why? Because the rainy season just passed, the temperature is a little cooler, prices are fair and is not that crowded. 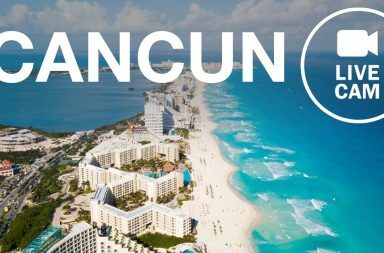 Why should I spend my holidays in Cancun? 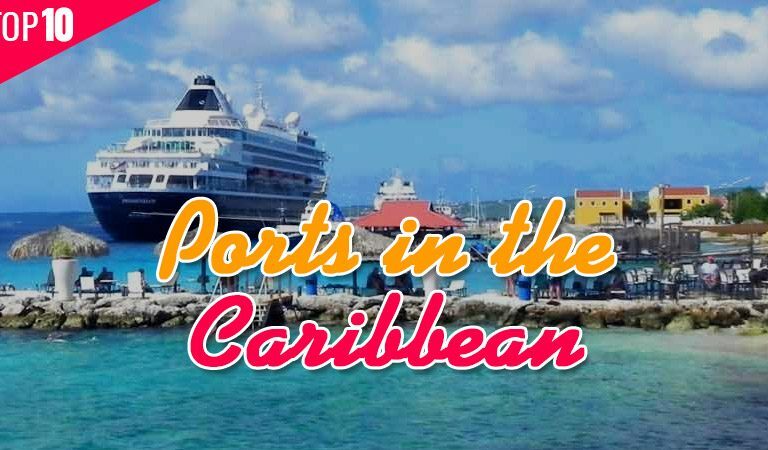 First of all, because it is absolutely fantastic and it has something for every type of turist. Secondly because almost everybody speaks english, roads are well paved, dollars are accepted and lawns are well cut. You can shop and dine in malls, and you’ll quickly identify brands for nightclubbing, dining and shopping.